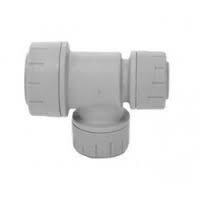 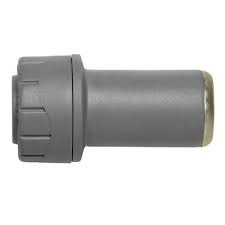 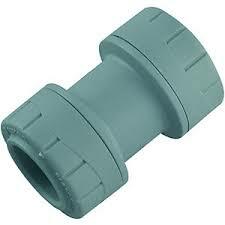 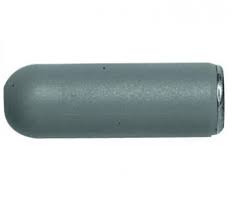 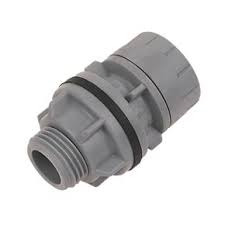 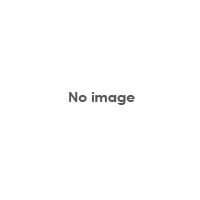 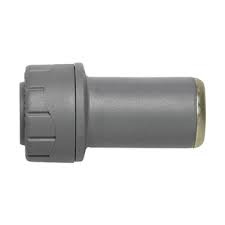 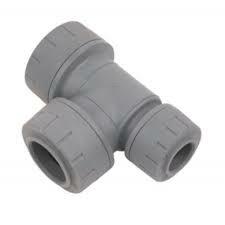 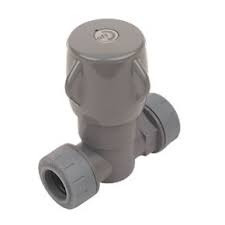 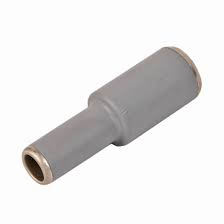 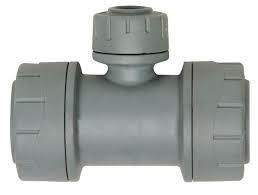 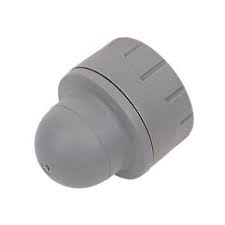 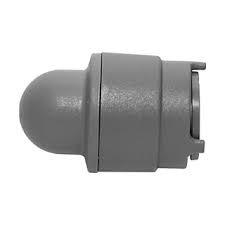 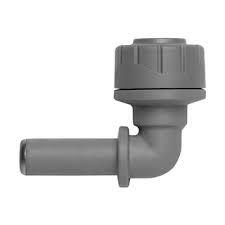 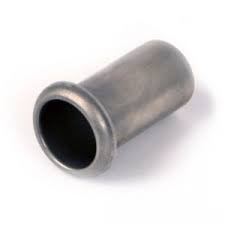 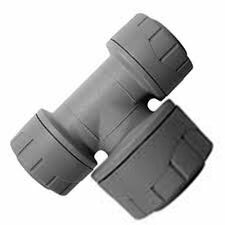 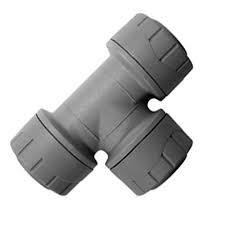 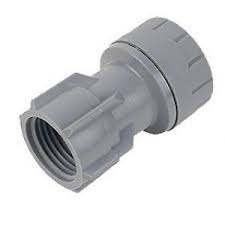 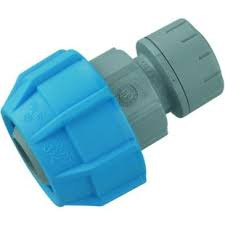 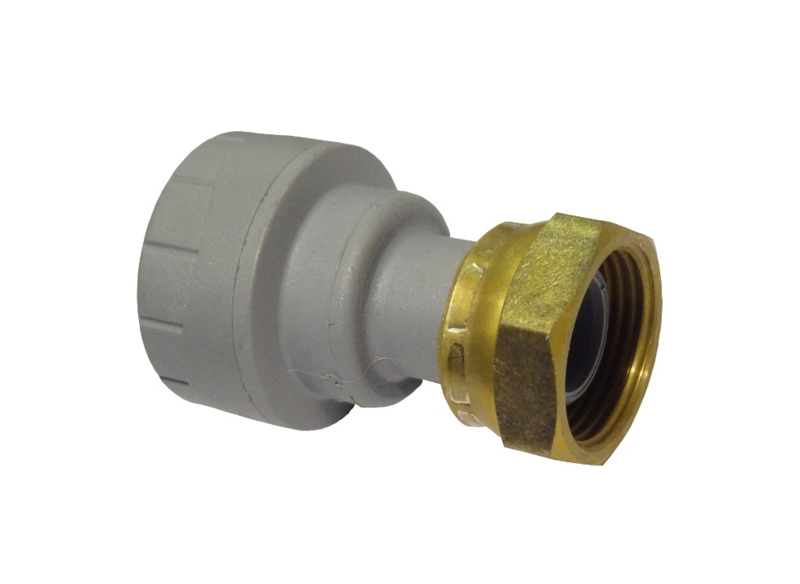 PolyPlumb is our original, tried and tested, grey plumbing system. 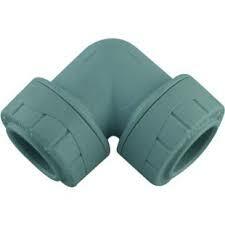 Robust and reliable, PolyPlumb has stood the test of time. 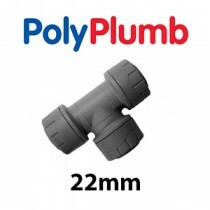 PolyPlumb is suitable for use in most plumbing and heating installations including hot and cold water and underfloor heating applications.